CB JENI Homes is the premier luxury townhome builder in DFW and was ranked as the largest townhome builder in the Dallas metroplex. CB JENI Homes was named by Professional Builder Magazine as the fifth fastest growing builder in the nation. Every CB JENI community is set up with a Homeowners Association, management, and oversight so homeowners have the confidence that their community will last a lifetime. The communities are designed and built for every stage of life and provide all customers a worry-free Warranty program. Ranked the largest townhome builder in the Dallas metroplex. CB JENI Homes is committed to providing innovative architectural design, high quality craftsmanship and energy saving construction all in all their sought-after locations. 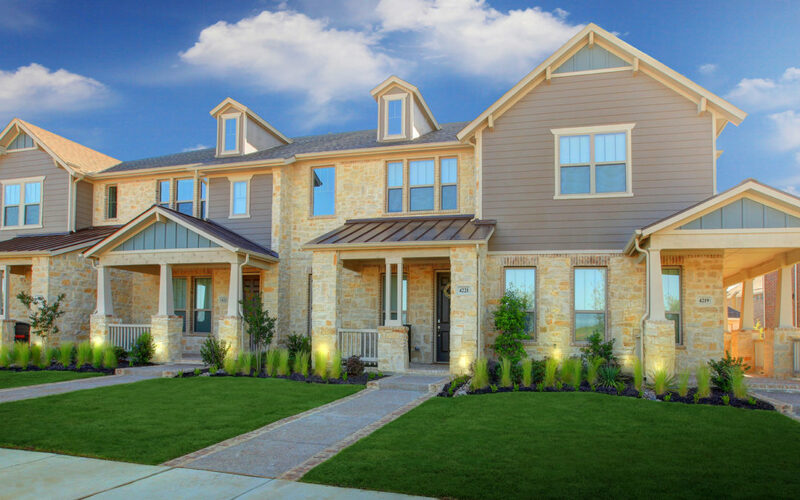 Learn more about what makes CB JENI Homes the leading townhome builder in the DFW metroplex.